Music started long ago, long before the creation of the first man Adam. Perhaps this explains why every person, from the age of five to the time of death cannot live without music. But music has transformed tremendously. From simple boring lyrics to top lines played with musical instruments, we could say that instruments have changed the way people do music in a great way. 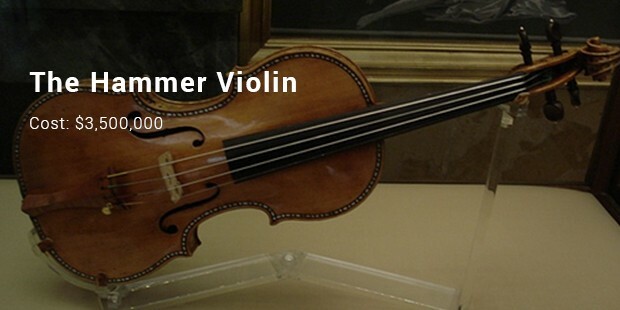 Have you ever tried to wonder what the world’s most expensive instruments are? Well, when it comes to the ranging prices of these items, quality and prestige are often the ruling factors. Here is a list of the most expensive instruments ever sold in human history. This simple instrument is very much expensive, its price tag is unbelievable as it bears a price of up to 27 million euros in which if converted into the dollar currency it will go up to around 45 million dollars. The reason is that fixing one viola with its strings takes time giving the maker a reason to sell it at a higher price. It is also said that it has not been present in the market for the past 50 years. This is the overall most expensive instrument ever created in the world. Its price goes up to around 3,544,000 dollars, more than even a house. This is unbelievable if anything. It gives the perfect sounds when played and it is the rarest instrument around making it expensive. Antonio Stradivari designed it. It is nickname as ‘’Blackie” made from wood and coated with plastic products which makes it appear more decorated, this instrument goes for around 959, 000 dollars, in years to come it may click to a million dollar this instrument was designed and created by Fender. 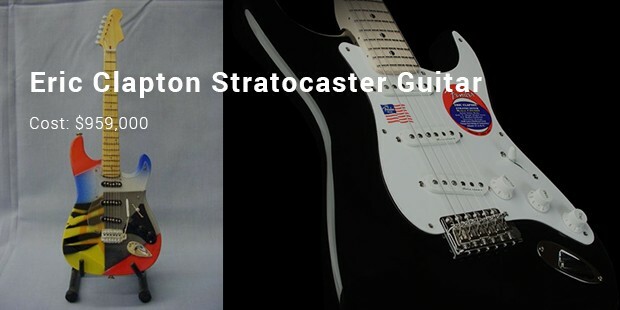 This is a guitar, which is designed and made up by two parties. These two parties are C.F Martin and Co. Company. 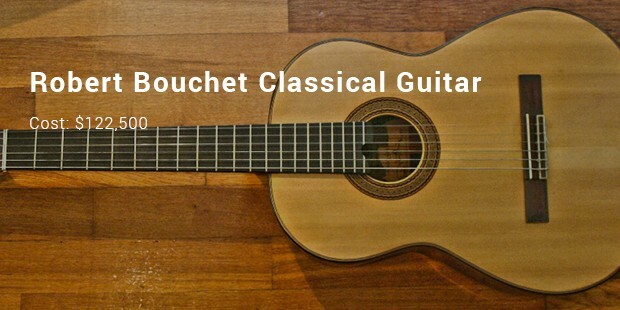 It produces fine sounds, and it is made from wood and has six play strings. The O-M 45 has a price of up to 554, 500 dollars. This is because it can work with or without electricity. 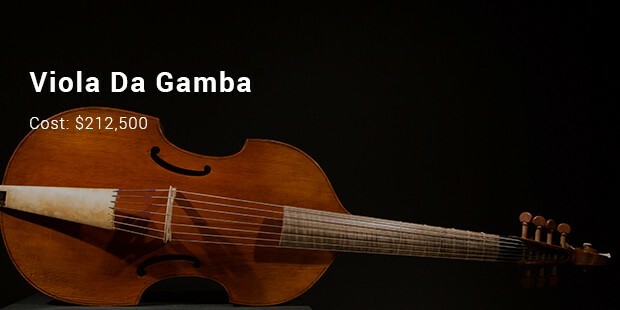 It is even much expensive than Viola De Gambia. It is one of the rare instrument in the world designed and made by Pieter Rombouts. It is made of six play string and a fine wood sculpt. 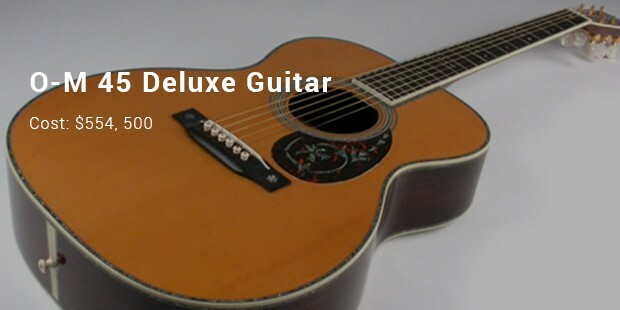 This instrument price tag may go up to about 212,500 dollars, which is a very huge amount. There are many types of instruments in the present world. Some you have heard of and others you are yet to.It is to note that guitars and violin have highest prices in the market. 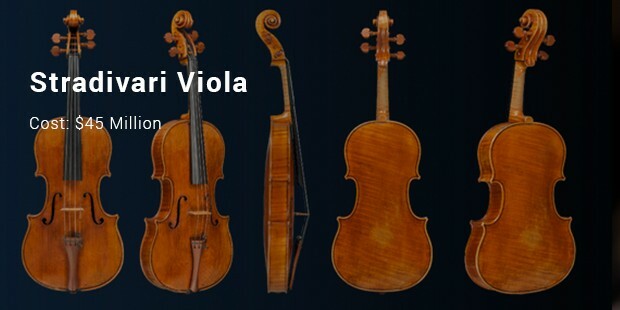 Mr. Antonio Stradivari is the one of the top persons to create an instrument, which could go up to millions of dollars.